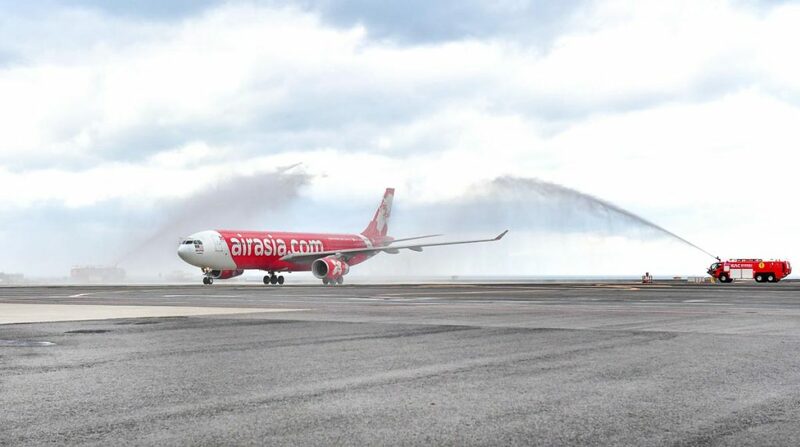 AirAsia X’s inaugural flight from Kuala Lumpur to Jeju, South Korea gives travellers their first direct link between the two. Flight D7 501’s Airbus A330-300 was welcomed at Jeju International Airport on 12th December with the traditional water salute. This is AirAsia X’s third South Korean destination after Seoul (Incheon) and Busan. 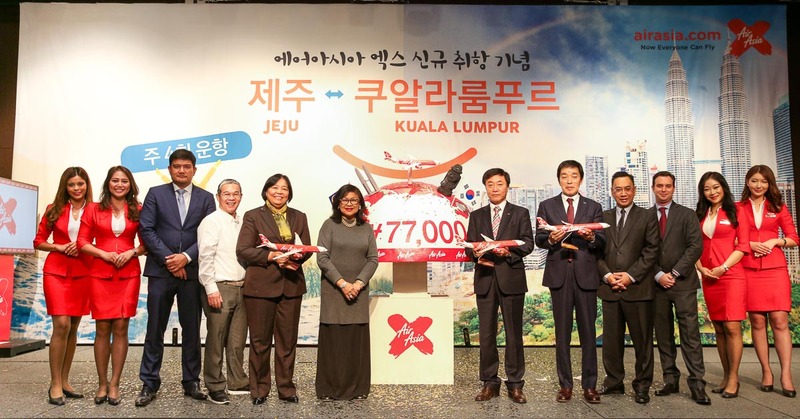 The four times weekly services will raise the total AirAsia X flights into South Korea to 75 per week and 1,183,468 per year. 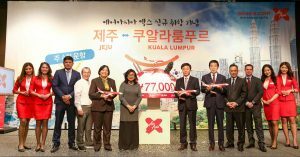 In conjunction with the inaugural flight to Jeju, AirAsia X is offering promotional all-in, one-way Economy fares from MYR 249. Booking is available online at airasia.com until 19th December 2017 for travel between 16th December to 27th October 2018. Premium Flatbed seats are also available for booking at promotional all-in, one-way fares from RM799. Bookings also available using the mobile apps for Android and iPhone. 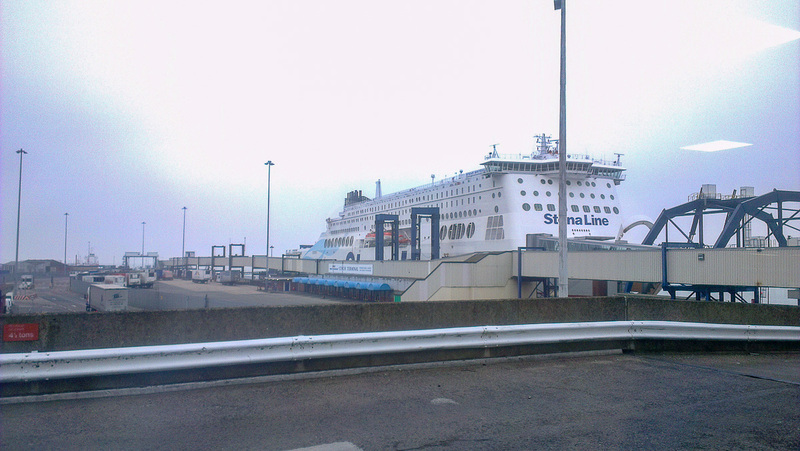 Promotional all-in-fares quoted are for one-way travel only inclusive of taxes and fees. Terms and conditions apply. What can I do in Jeju? Jeju is well known as a year-round travel destination. More than 70% of visitors are domestic travellers using the summer months to enjoy the “Hawaii of South Korea”. However, the quieter months are the best time to enjoy the other three seasons. When asked what to do in December when the direct flights commence, Lee Seung Chan, Director General of the Jeju Tourism Bureau had a ready answer. First on the list is Mt Halla, highest mountain in South Korea and a dormant volcano. This UNESCO World Heritage Site with its Geomunoreum Lava Tubes and the Seongsan Ilchulbong tuff cone makes a dramatic landscape. In December, the mountain is snow covered, a treat for visitors from warmer climates. You can also pick the local tangerines which ripen at this time of the year. Take the Olle Trail to the breathtaking Cheonjiyeon waterfall, relax on Hyeopjae beach or visit one of many special themed museums. Foodies will be spoilt for choice with all their favourite Korean specialties easily available. 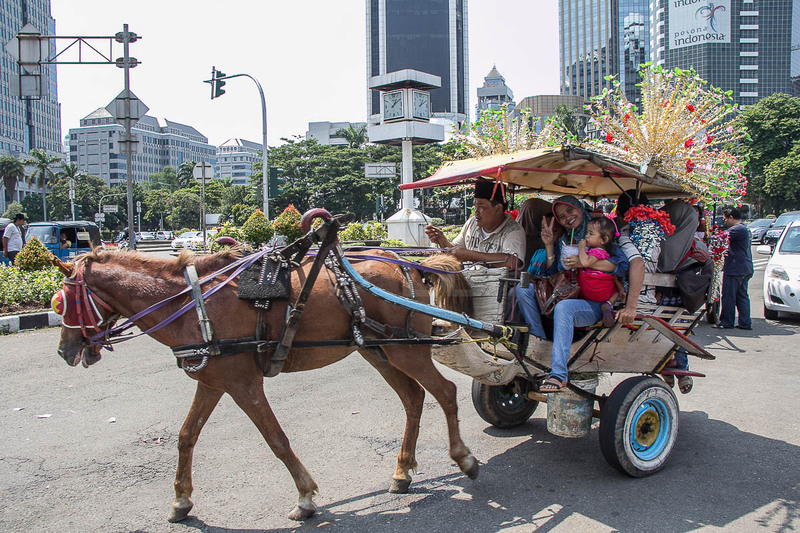 The public transport bus system has recently been upgraded making life easier for the independent traveller. Free wifi is available on the buses and at bus stops. There is no train service in Jeju.